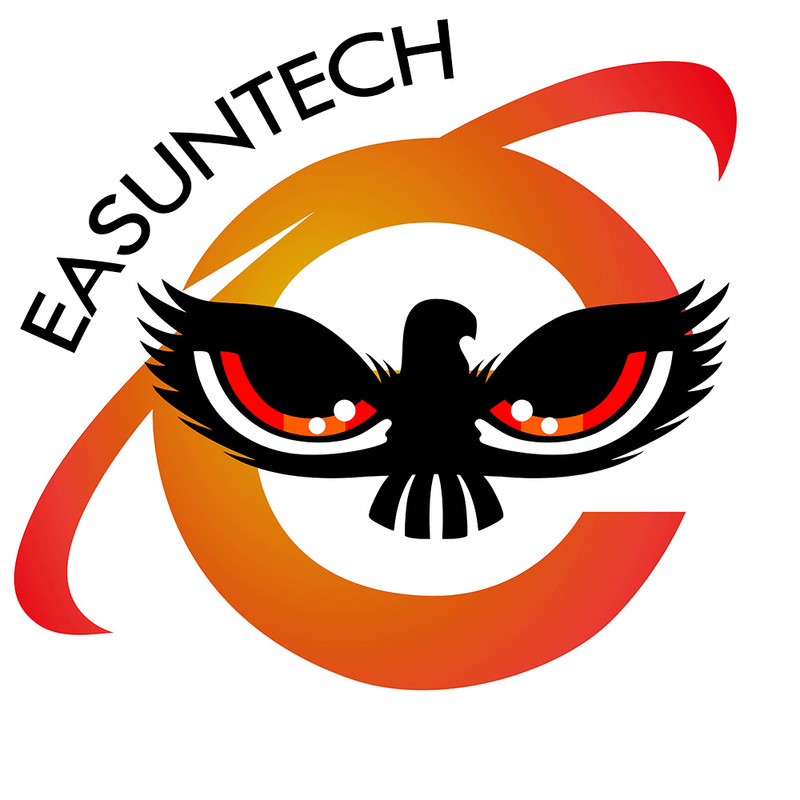 Shenzhen EASUNTECH Technology Co., Ltd. was founded in 2012 that is a high-tech start-up specializing in integrated R&D, manufacture, sale and service of LCD LED projector. Main products are portable projector, mini projector and wifi projector, related products are wired or wireless wifi display dongle, projection screen and projector stand. In light of corporate culture of "integrity, responsibility, quality, professionalism, service, efficiency" and business philosophy of "taking market demand as the guidance, take customer satisfaction as the center", we keep trying our best to develop most competitive LED projector products for customers to cut procurement cost and create market opportunity. Adhering to the tenet of "marketing by technology, surviving by quality, stabilizing by reputation, developing by innovation" and with excellent R&D team of abundant industry experiences, we keep providing customers with most quality LED projector products and well-established after-sale guarantee to support customer cause and create customer value. Our vision is helping customers get great success and achieving the dream of "international standard factory". We have well-established system of factory operation and customer service, such as quality problem solution of easy refund, replacement and repair policy.